The meeting will be held in Parliament House. All ministers have been asked to attend the crucial meeting. 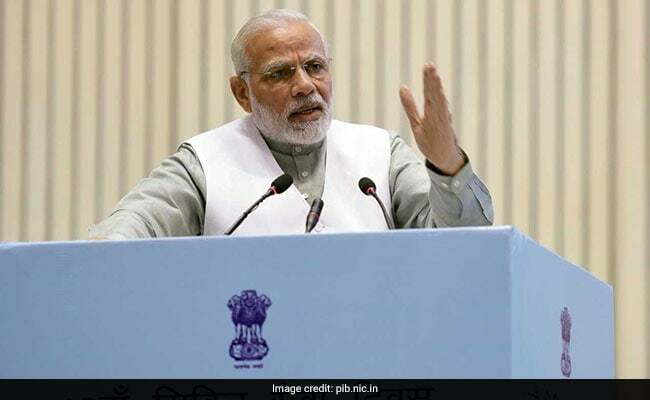 New Delhi: Prime Minister Narendra Modi will review the progress of his government's flagship schemes and the agenda for the last year of the current NDA rule at a meeting of the council of ministers on Wednesday. The meeting of the council of ministers, being held after a gap of seven months, comes in the backdrop of the recent setback in bypolls conducted in many states. Sources said the meeting may also deliberate on farm distress and the government's efforts to provide relief to them through various initiatives announced in the budget like 1.5 times higher minimum support price to farmers than the cost of production.